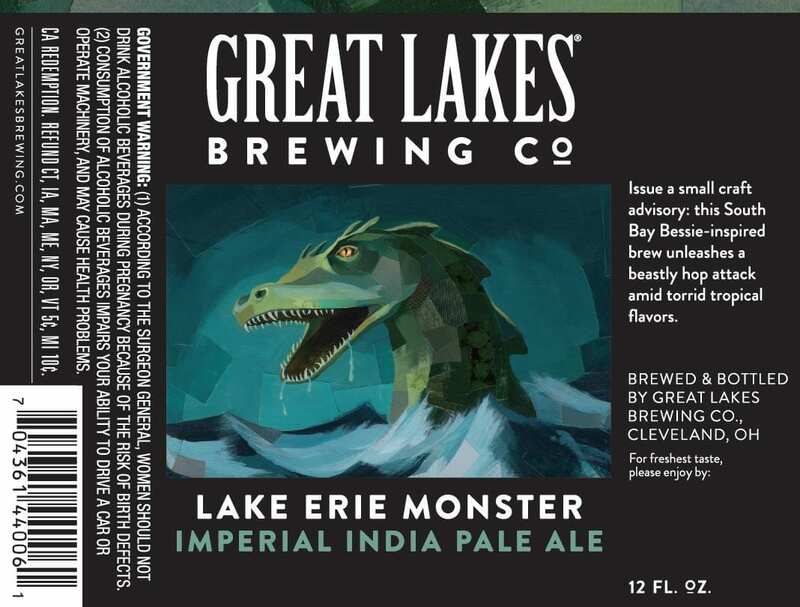 Great Lakes Brewing has been releasing press on the progress of their new rebranding. 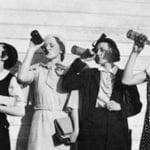 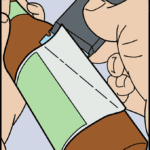 In the past week, a handful of their new labels have been registered with the Alcohol and Tobacco Tax and Trade Bureau. 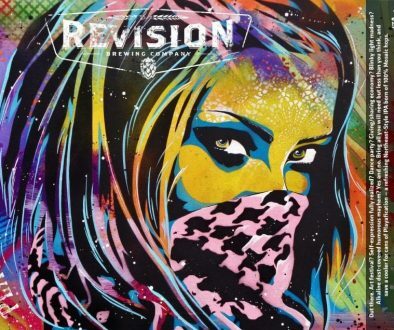 I reached out to Darren and he added, “My work is hand-crafted layering paint and collage elements together as it helps me establish a color palette, texture, and mood. 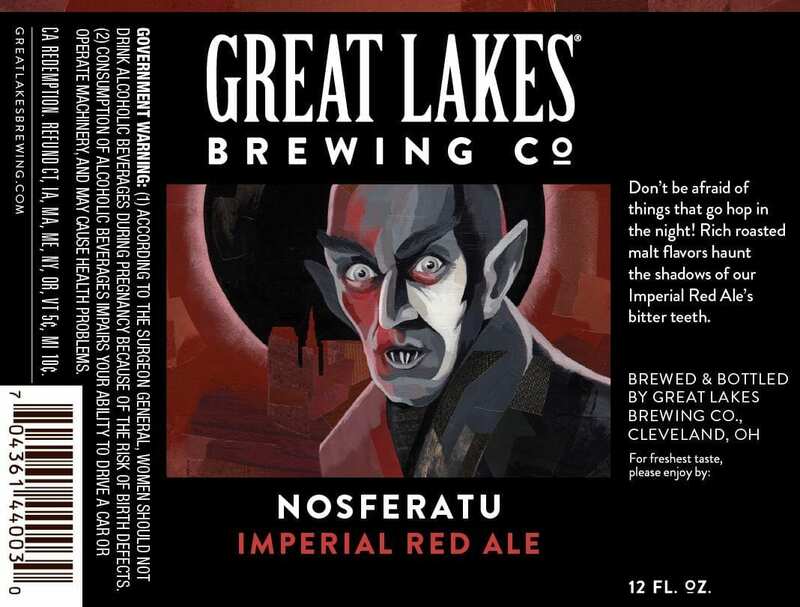 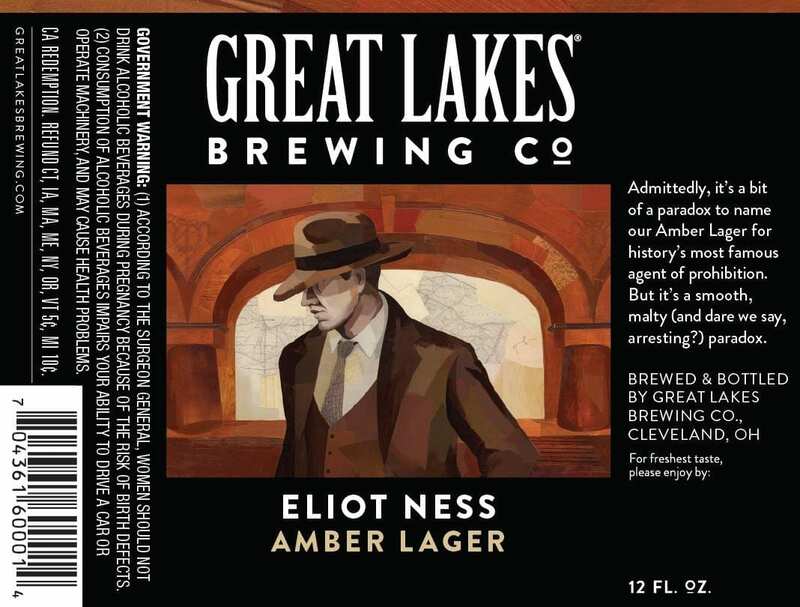 It also allows for opportunities to include specific artifacts from GLBC that help tell the stories behind each of the individual beers.” Very inventive and unique. 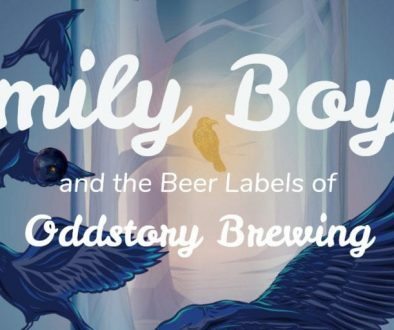 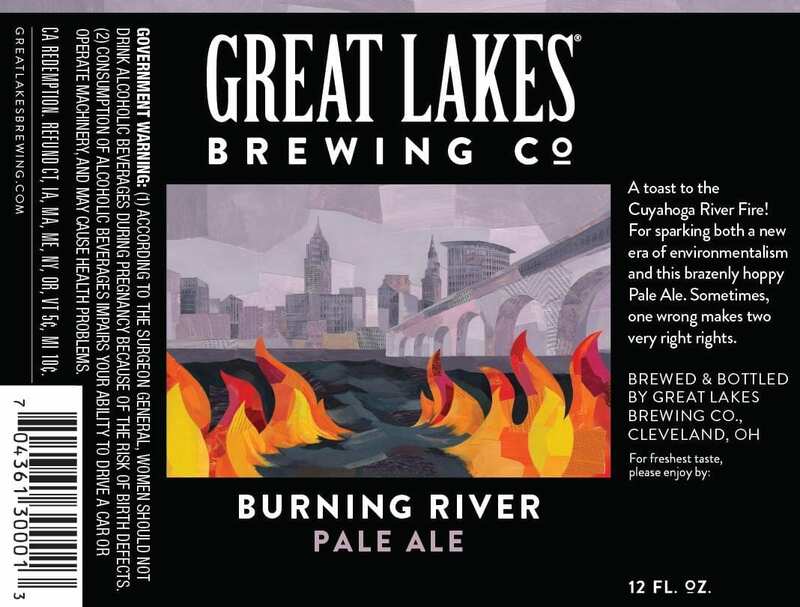 UPDATE: Three more labels made their way through approval. 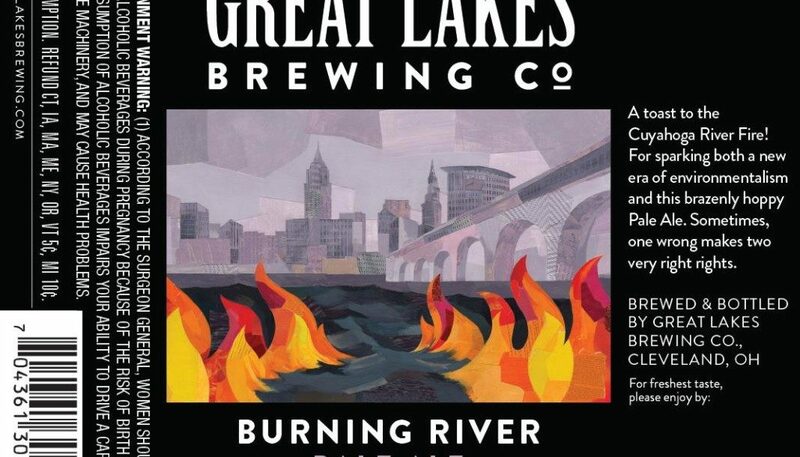 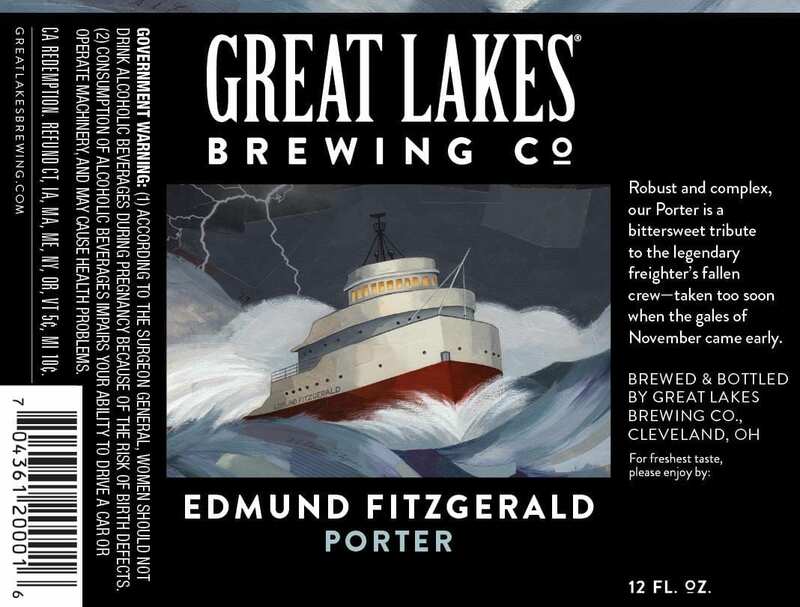 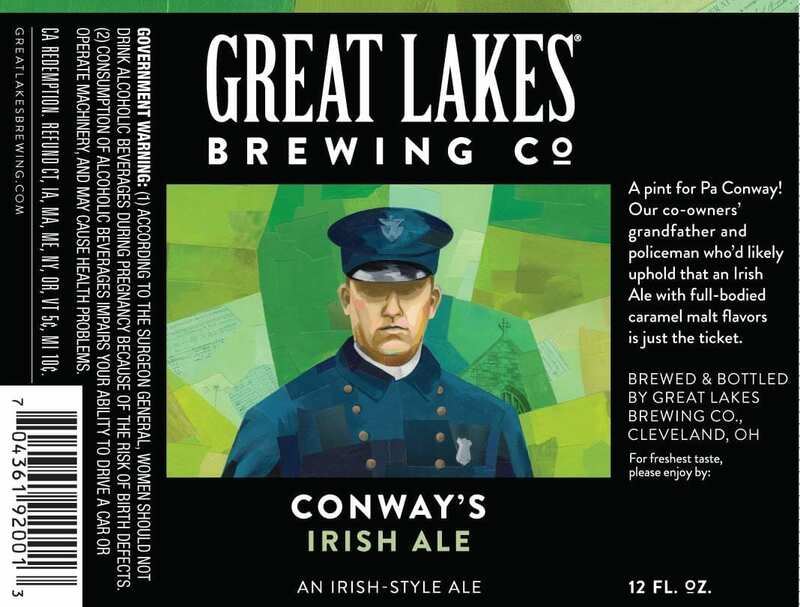 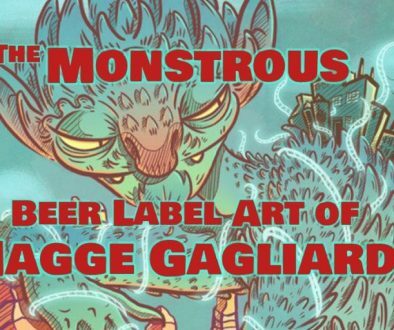 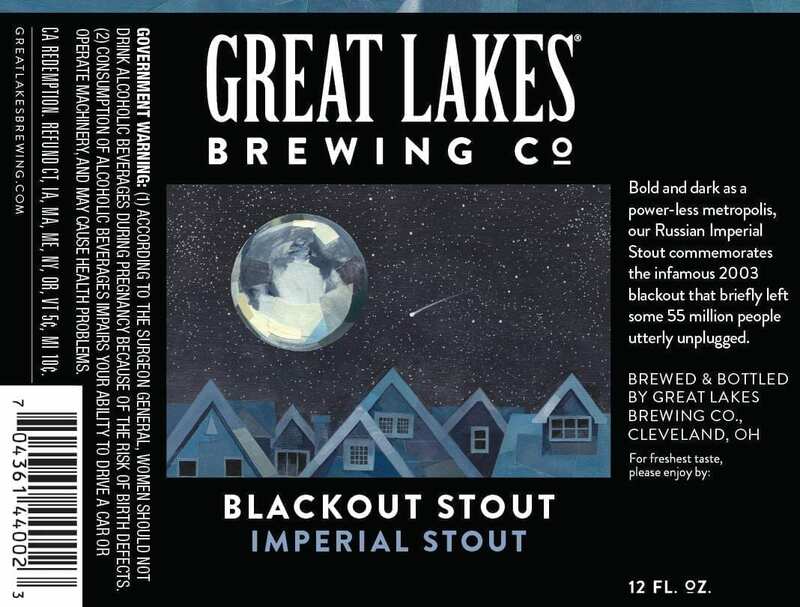 Here’s another detail from the @glbc_cleveland label refresh.